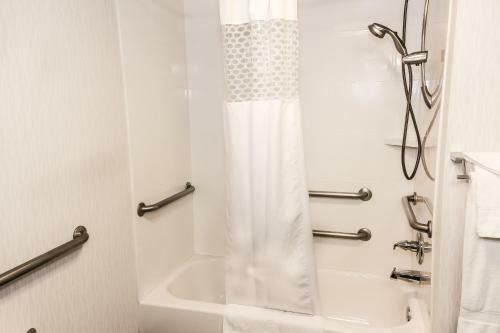 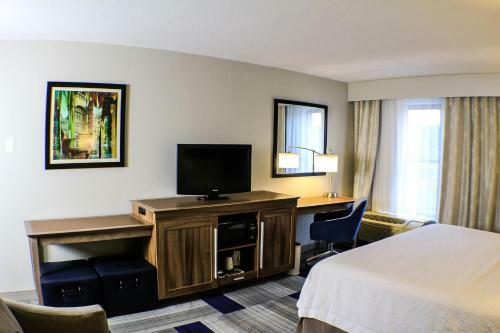 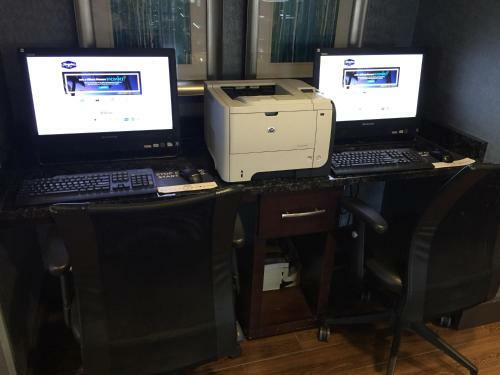 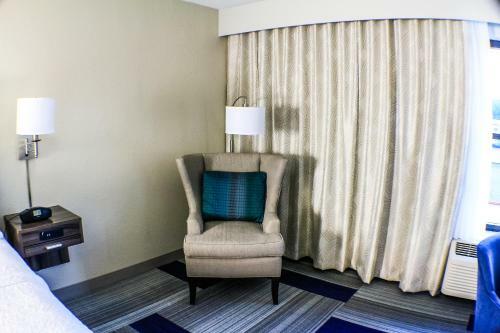 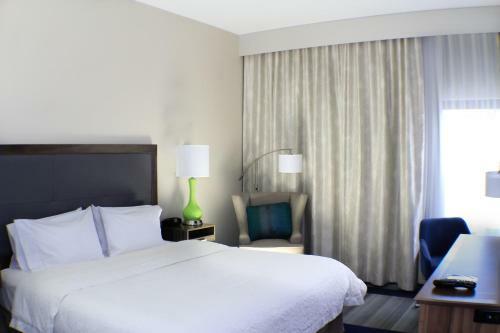 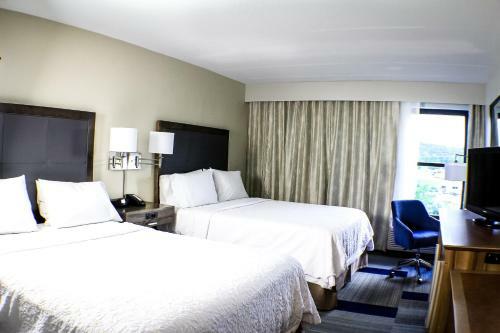 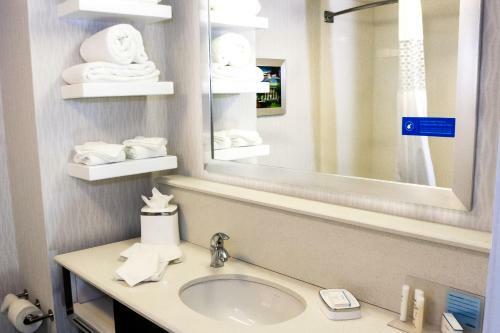 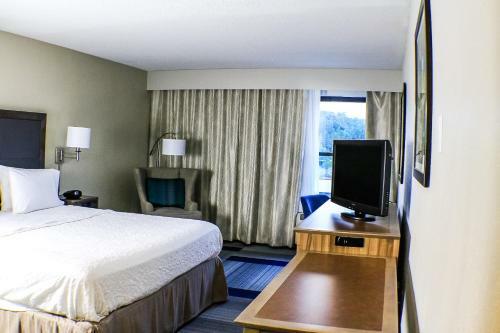 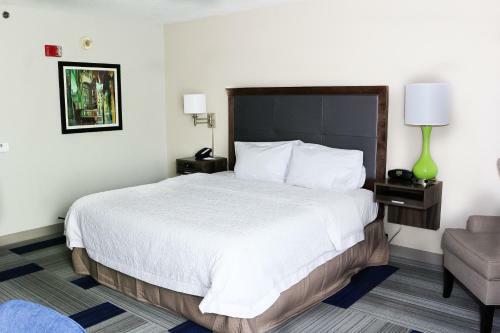 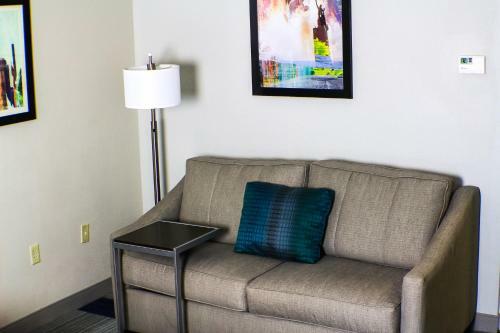 Easily accessible from major interstates and close to local attractions including downtown Birmingham, this Trussville, Alabama hotel offers many free amenities, including free airport shuttles. 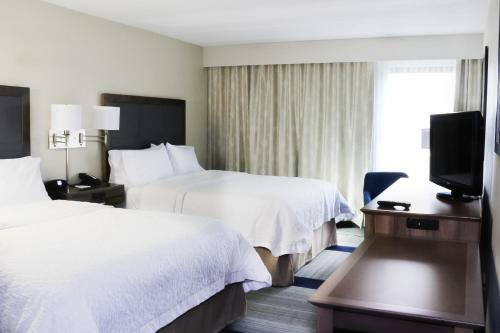 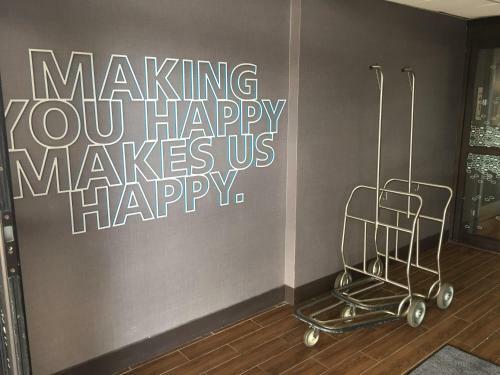 With free wireless internet access, in-room coffeemakers and an outdoor swimming pool, every stay at the Hampton Inn Birmingham-Trussville is sure to be pleasant. 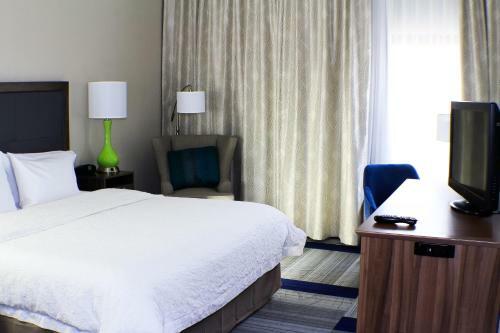 The hotel also features an on-site fitness center. 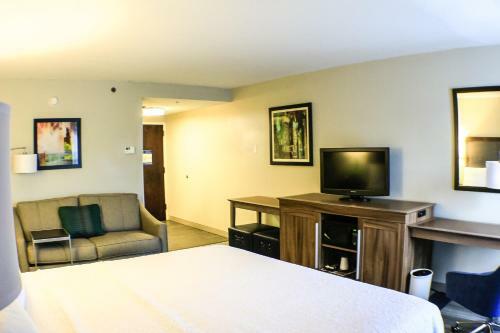 Barbers Race Track, McWane Science Center and the Birmingham Zoo are all located only a short drive from the Trussville Hampton Inn. 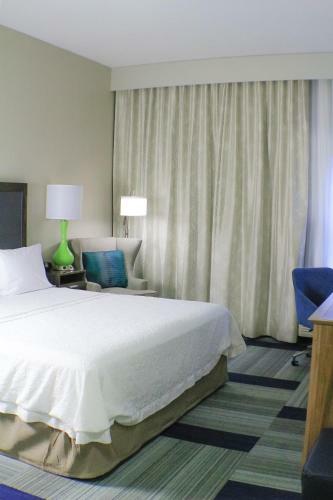 The downtown area, offering restaurants, shopping centers and entertainment options is also only minutes away. 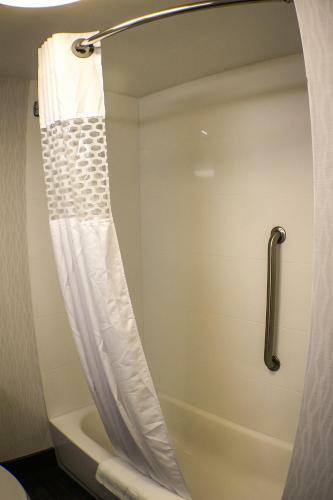 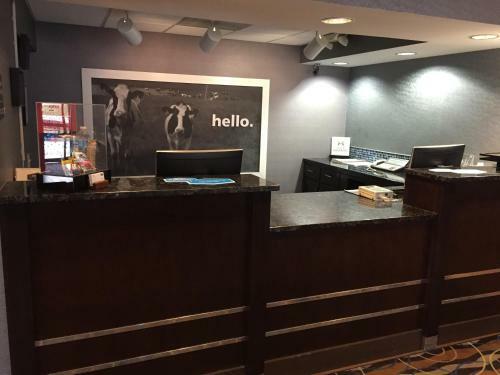 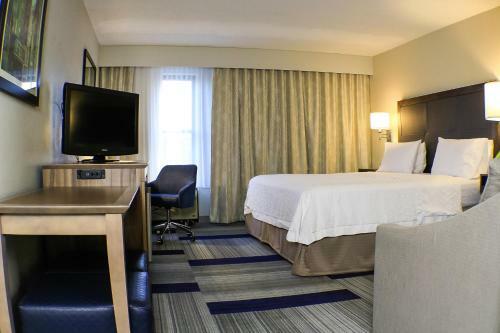 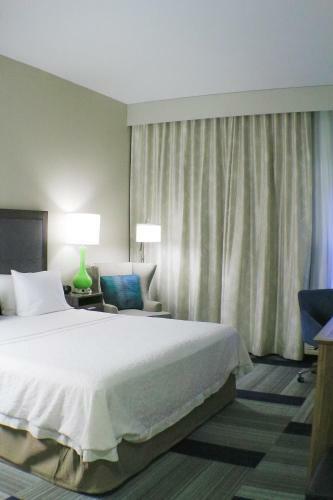 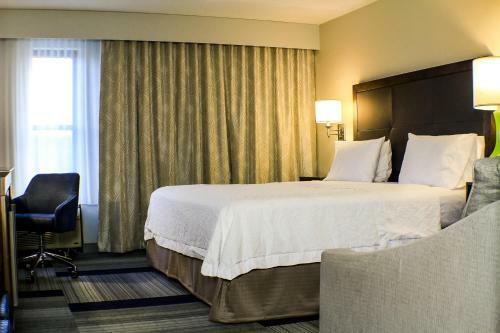 the hotel Hampton Inn Birmingham-Trussville so we can give you detailed rates for the rooms in the desired period.